More data elements are available than ever before. The question is: What to do with them? Bringing clarity to an otherwise paralyzing array of data is at the core of the value Instinctive Insights provides to Club Clients. Our proprietary algorithms distill 400+ demographic elements down to a manageable set of correlated household traits. This distilled dataset expresses the ideal Member Roster of each club we work with – and because no two are exactly alike – fosters informed decisions about who we engage, via what channel, and how we communicate to them. When I started working as a data-driven marketer 15 years ago, we were consistently able to meet and exceed client-specific goals leveraging nothing more than the most basic demographic elements—think age, income, home value, marital status, gender, etc. But with today’s crowded marketing landscape and customer attention spans affected by ever-busier lives, this old-paradigm strategy often produces questionable, if not outright disappointing ROI. Without a deeper understanding and description of an “ideal member profile”, most membership-acquisition campaigns are executed with excessive target quantities and result in lackluster conversion rates (poor ROI and/or high acquisition costs). Data elements and sources have evolved immensely in the past few years. List aggregators work feverishly to gather and integrate hundreds of elements into a single household record. In many instances, there are over 400 demographic, psychographic and lifestyle elements defining a given household. This rich and expansive demographic roster lays the foundation for making informed, data-driven marketing decisions. We not only gain insight on who is likely to become a member based on many of the usual data suspects, such as age and income, but analyze and identify which of the many other attributes – when collated – best predict who is or is not likely to become a member. For example, we may build a predictive model that takes into account whether or not someone has bought running shoes, subscribed to fitness magazines, takes vitamins, likes to hike, or travels frequently. It’s not uncommon to identify several less obvious data points – such as whether or not a prospect has a luxury or upscale credit card – as being important in building the most predictive targeting model. The staggering amount of information available on any given household is impressive, but knowing how to apply it to marketing can be overwhelming, resulting in what some marketers refer to as “analysis paralysis.” Bringing clarity to an otherwise demoralizing array of data is at the core of what Instinctive Insights provides to Club Clients. Our proprietary algorithms distill the hundreds of demographic elements now available down to a manageable and correlated set of household traits. 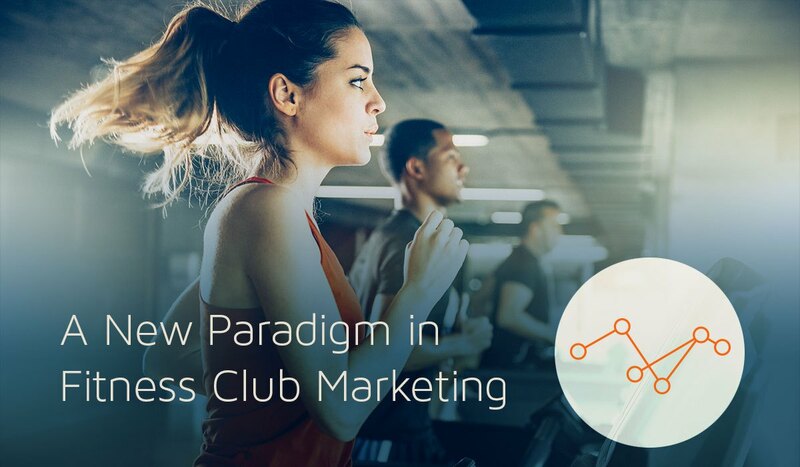 This integrated dataset creates a more ideal Member Roster model than was possible before, customized to isolate the unique qualities that define each club's membership in order to make informed decisions about whom we engage, via what channel, and how best to communicate to them.